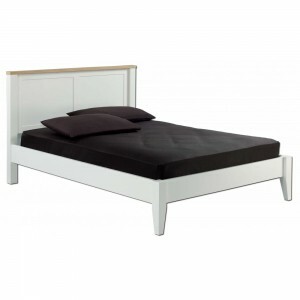 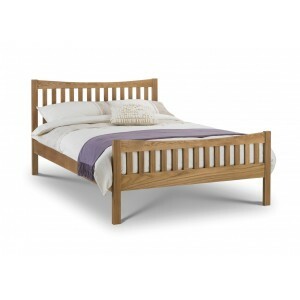 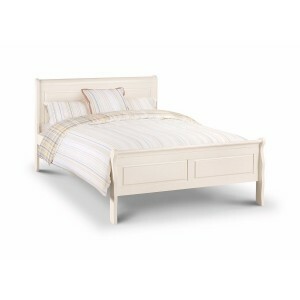 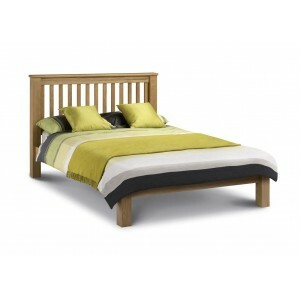 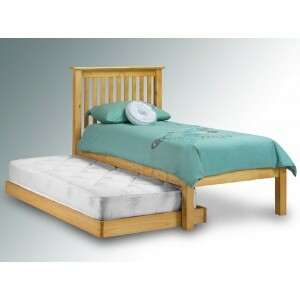 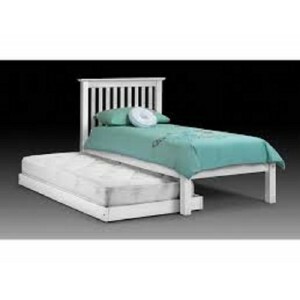 The Baltic Pine Bed boasts an attractive and desirable Antiq.. 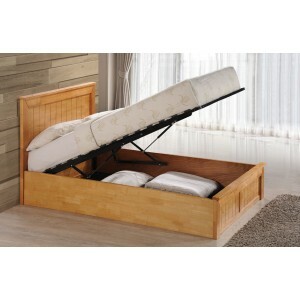 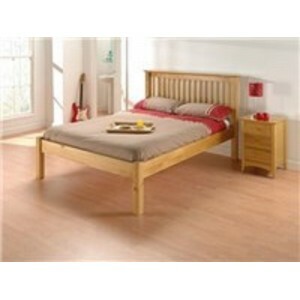 The Boston Bed has an eye catching look with real Ash Veneer.. 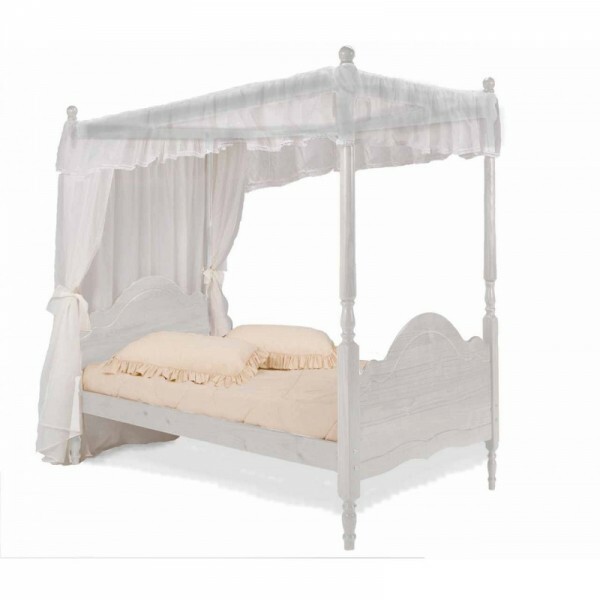 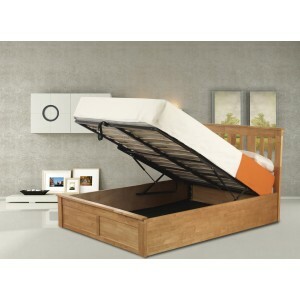 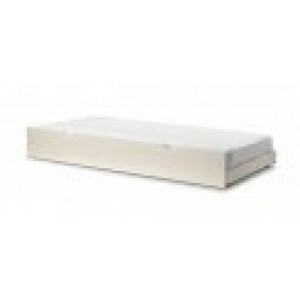 The Chantilly Bed is the very best of French Style with an a..